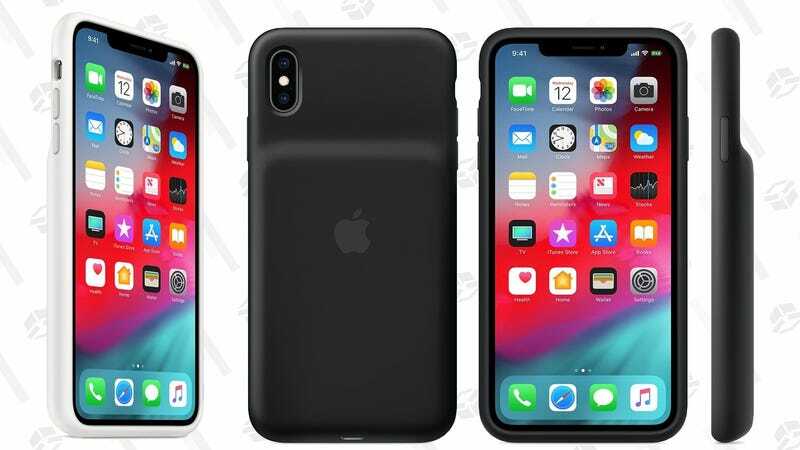 Apple’s surprisingly terrific smart iPhone battery cases just made an unexpected comeback for the latest generation of iPhones, and the XS, XR, and XS Max cases are already $10-$11 off on Amazon. While expensive, these cases should extend your battery life by about 75% without adding too much bulk, and they support all the latest features like wireless charging and USB-C PD fast charging with a USB-C to Lightning cable. And since it’s made by Apple and thus gets special treatment in software, you’ll be able to see both your device’s battery level and the case’s on your screen.